One of the things I love about having primary aged children, is that they are so much more independent than littlies. It is truly amazing being able to hop in the car without having to do up multiple seat belts, and I even occasionally (not always) get to go to the toilet without interruption (now I’m just showing off). Another thing I love doing is watching them master new skills and gain confidence when they can do things for themselves. Both Hannah and Meg love to cook snacks and simple meals now, and each time they present us with a new, freshly made recipe, I can see their pride in their achievements. 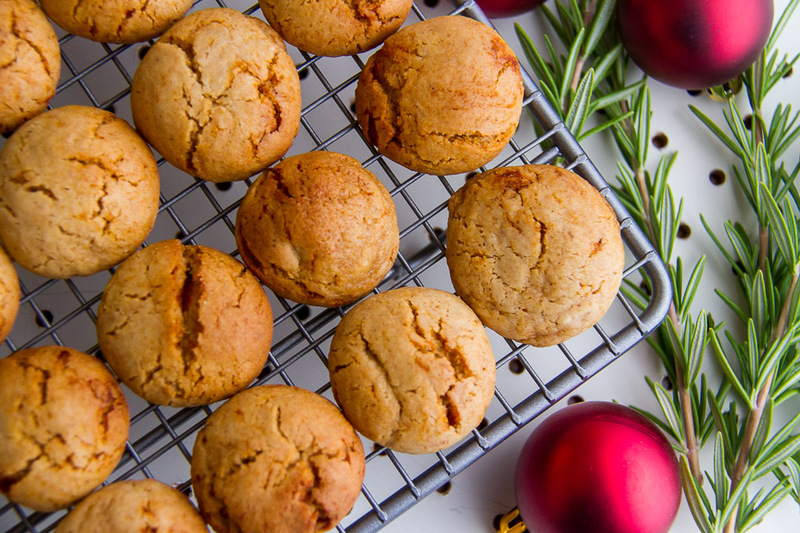 Just before Christmas, Hannah was looking through her Christmas cookbook, and announced that she was going to try and make these Honey Spice Biscuits. 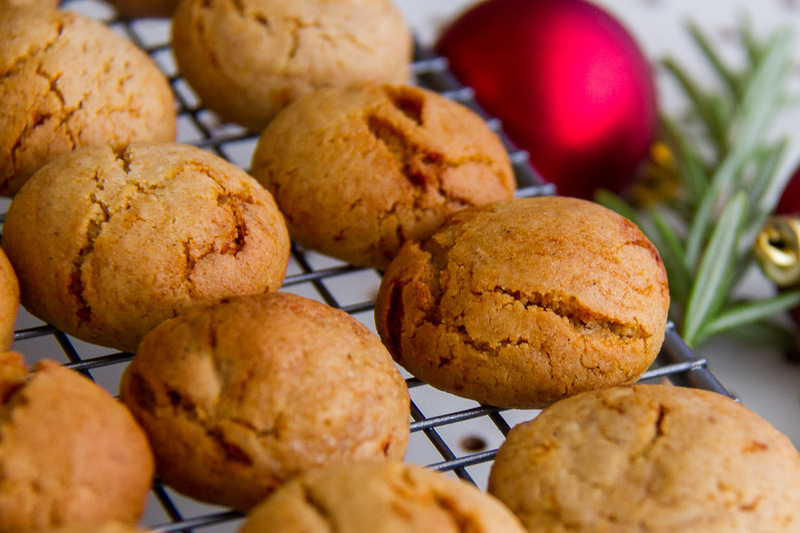 Being a melt and mix biscuit, they were super easy to make, and they also made very little washing up – always a win in my book. 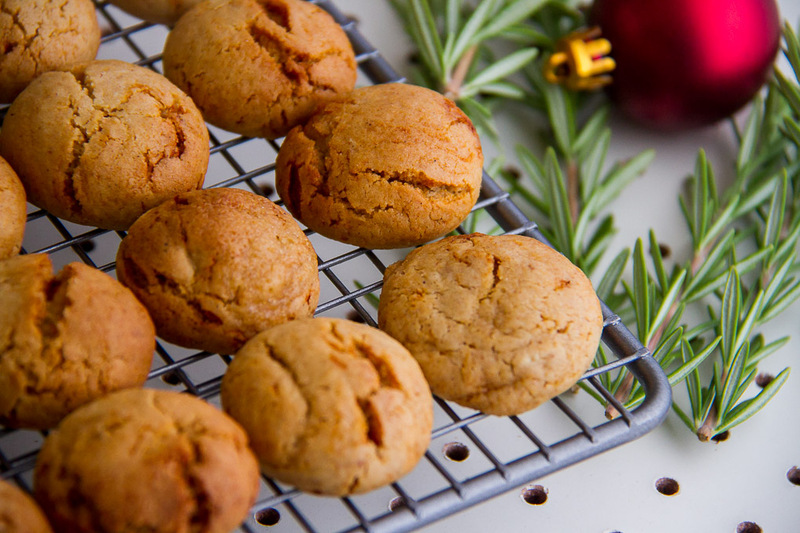 They tasted super delicious, so even though Christmas has finished for another year, we are going to be enjoying this recipe all year round. In a saucepan, heat the brown sugar, honey, butter and milk until the butter melts. Stir the flour, bicarb soda, mixed spice and cinnamon into the melted mix and stir to form a soft dough. Wrap or cover the dough and place in the fridge for 30 minutes or until the dough is cold and firm. Use a teaspoon to scoop portions of dough, and roll it into balls. Place on lined baking tray, allowing several centimeters between each ball for spreading. Do your kids like to cook? What do you think is the best thing about having school aged children?